Now it's Kiss Day !!! 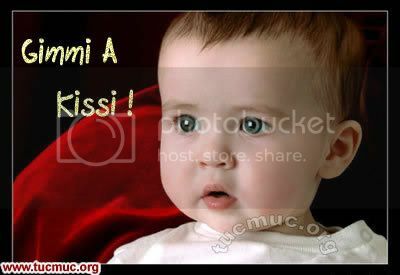 And mind you our kiss day images are not only for lovers but also for friends and for every one else. Some of them are cute, some are funny teasing and one image is really macho.